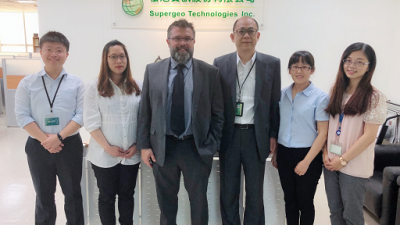 Subscribe to our free e-news and stay tuned for the latest news, case studies, featured articles, and various product resources provided by Supergeo. 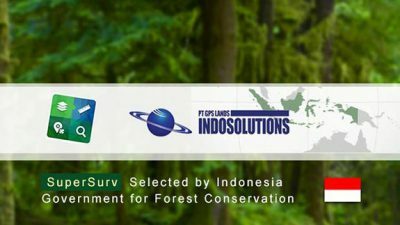 If some of your friends or partners need our information, please don’t hesitate to share with or just signup for them. 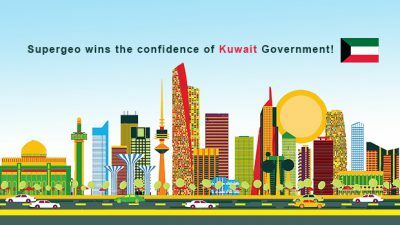 Supergeo wins the confidence of Kuwait Government! 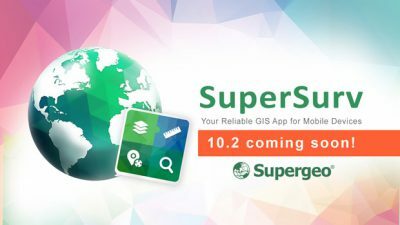 A whole new step for Supergeo. 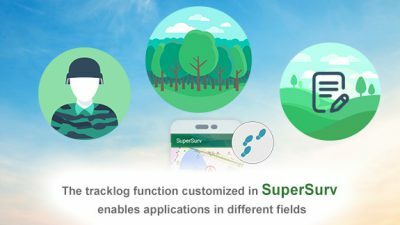 Autumn League join as the exclusive reseller in Slovenská! 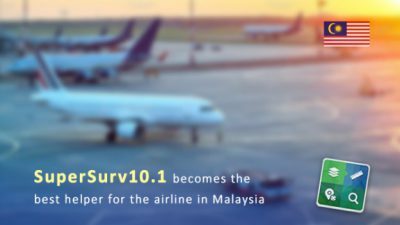 “Sa-wa-di-kap”~ SuperSurv 10.1 Becomes More International with Newly Included Thai Language! 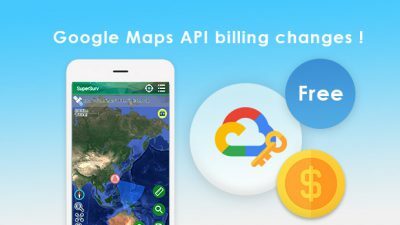 Google Maps API billing changes! 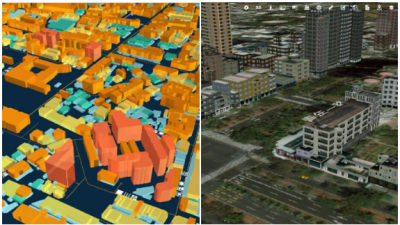 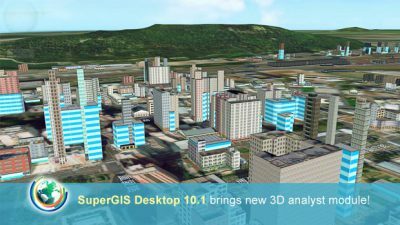 A Great Opportunity of Smart Traffic Management— Supergeo to Open Up New Future for GIS Server with U.S. PAE! 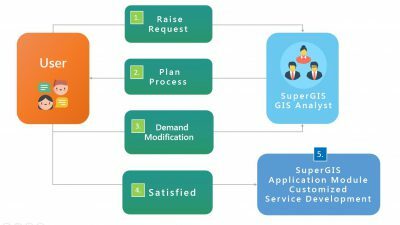 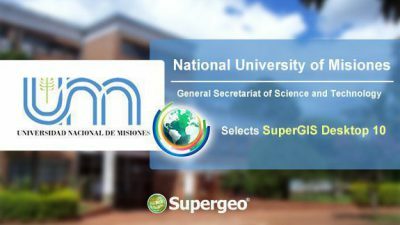 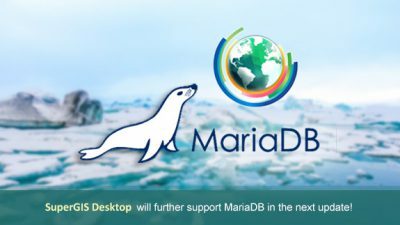 SuperGIS Desktop will further support MariaDB in the next update! 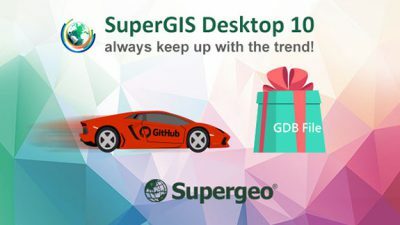 SuperGIS Desktop 10 always keep up with the trend!